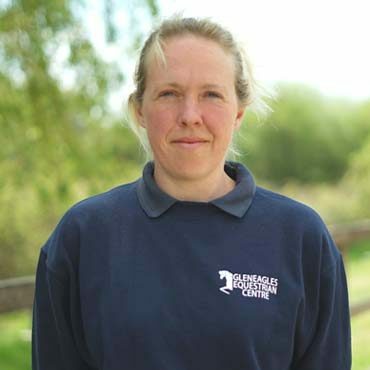 Our Yard Manager Lucy is an indispensable part of the team. Looking after day to day running of the centre. Lucy also looks after our corporate clients.